To enhance their already desirable facilities located in Woodworth, The Wesley Center has recently added a nine-element challenge course with a zip line feature. 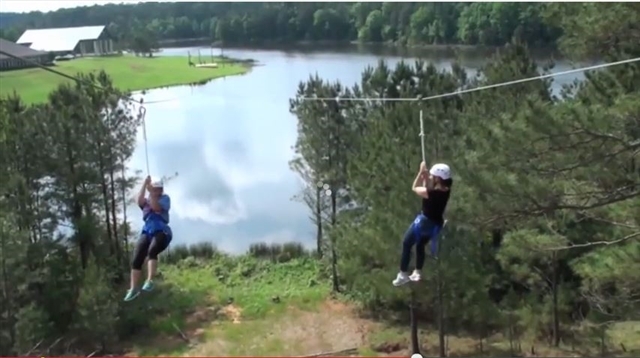 The zip line goes over the lake and is the second longest one in the state; the challenge course includes a 50-foot climbing tower. Also, read and download this helpful flyer.